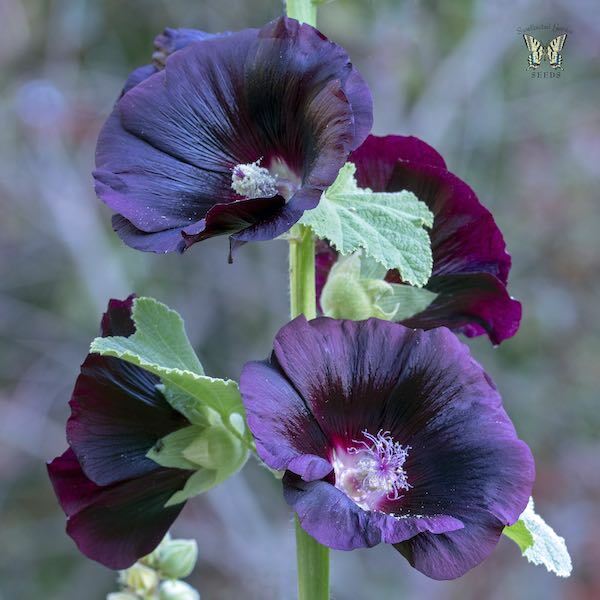 Blacknight hollyhock is a first year-flowering, true perennial hollyhock to 5-6 ft. tall and up to 5 ft. across. 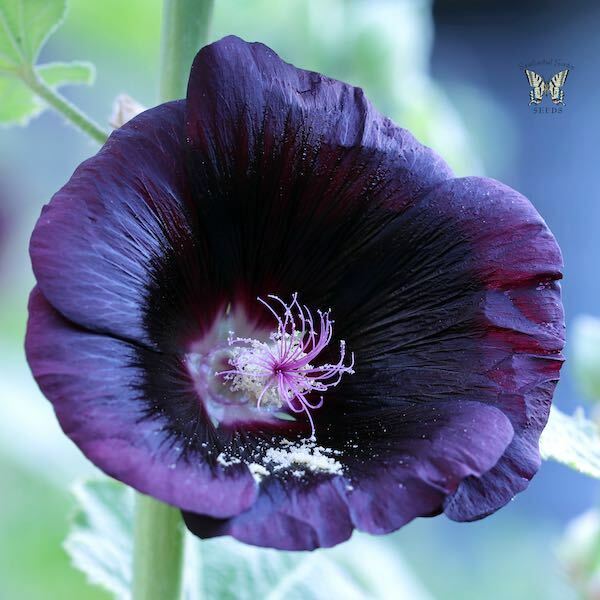 Large single flowers of the deepest purple-black appear from late spring through early fall. Plants are winter hardy to zone 3.